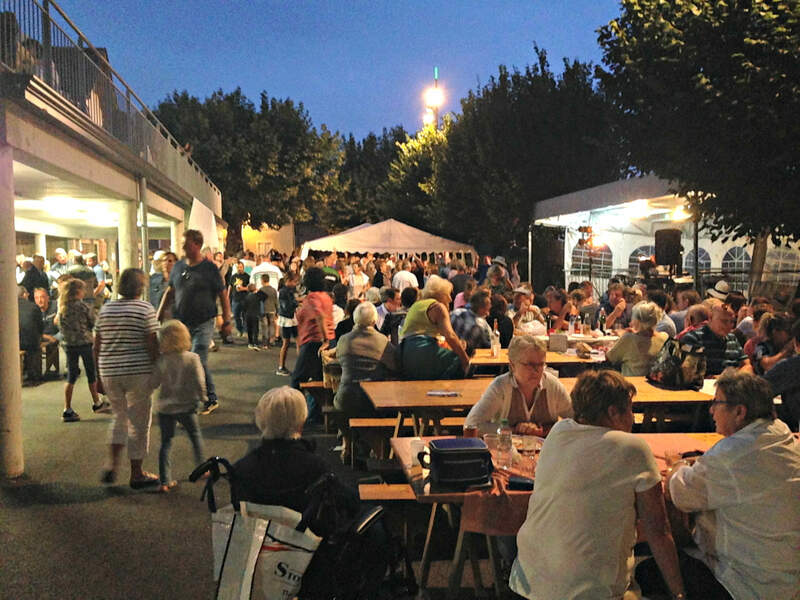 Ayen, the village about 1.5 km from Le Mas, is where you can do some of your grocery shopping in the local supermarket, use the ATM, library, have lunch ‘chez Nadine’ or enjoy an aperitif on the terrace. There is also a pharmacy, petrol station and post office. 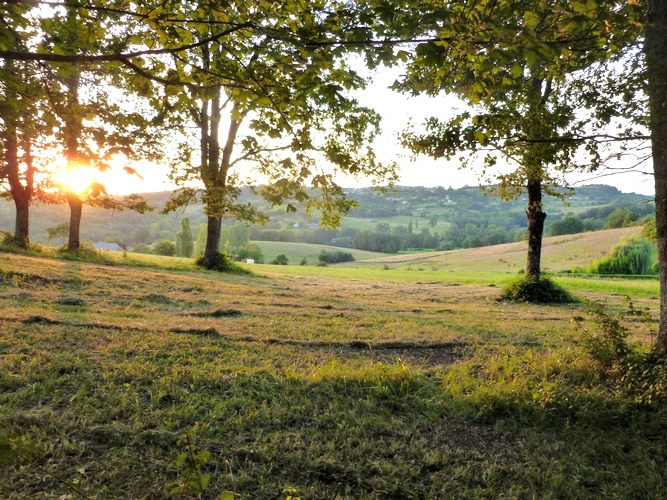 This village has acquired the titles of “terre d’avenir” (land of opportunity/future in an ecological sense) and “le ruban de développement durable” ( accolade for sustainable social and ecological development). There is no shortage of walking routes in the area, marked as well as unmarked. 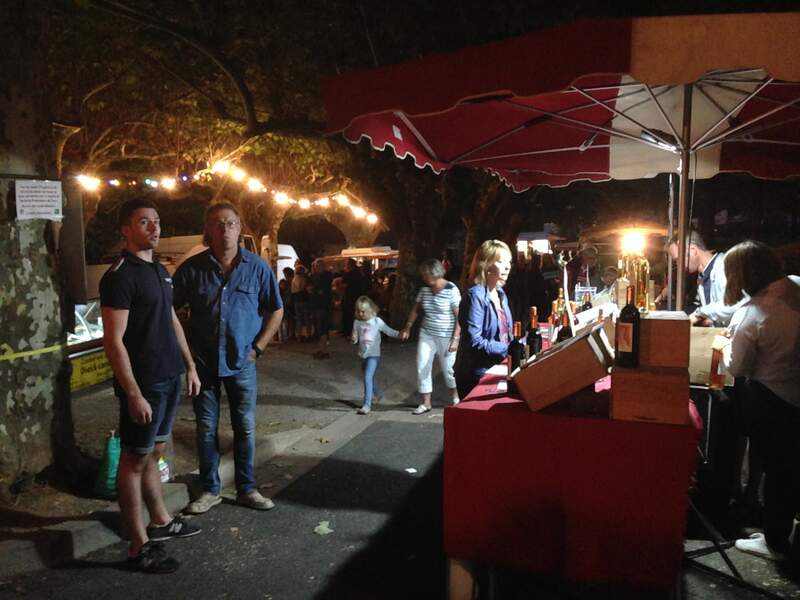 One of the best things about Ayen is their weekly “Marché des producteurs”, every Thursday in July and August. There is the market with local products, you can buy them to take home or to eat in situ. Bring your own plates, cutlery, serviettes (or buy it there for €1) - at the market stalls buy some salads – buy some meat or fish and barbecue/grill on the immense BBQs available ! – then buy a portion of fries and or baguette. In the meantime let someone get the drinks, slide onto some seats at the many, many tables available. Enjoy the live music and after dinner you can dance, together with the rest of the village. It starts at 17:00 every Thursday (July and August) and is at the square behind the church, next to the community center. There are plenty of picturesque villages in the area, waiting to be discovered by you. 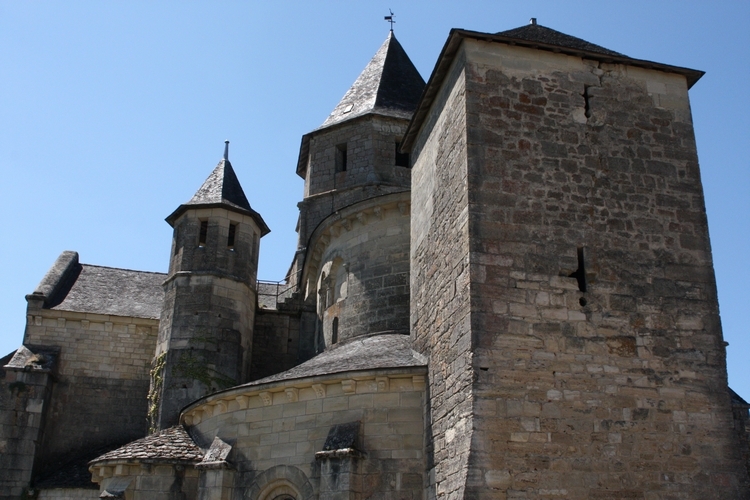 Among them, the neighbouring village of Saint-Robert, which has been declared one of the most beautiful villages of France. A walk there from Le Mas takes about 45 minutes. Faster by car. Objat is the nearest town (15 minute drive) with a few larger supermarkets. It has a weekly market on Sunday mornings. 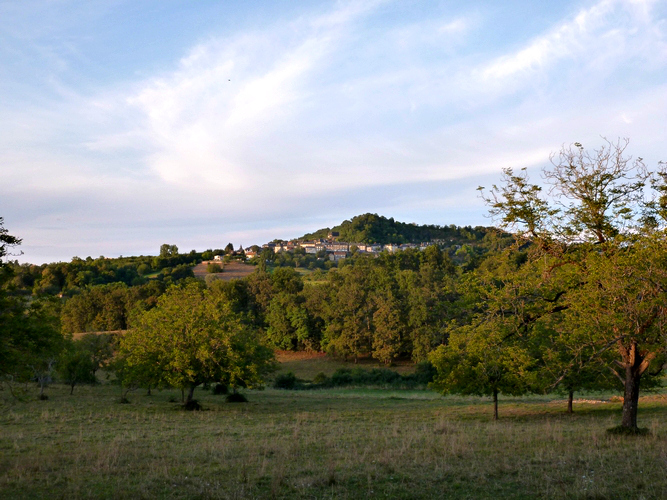 The inner city of Brive-La-Gaillarde (25 minute drive) is well worth a visit. The narrow streets and stunning old buildings give you a glimpse of times gone by. Plenty of independent little shops, cafés and restaurants, in a lovely atmosphere to make your holidays complete. Collonges-La-Rouge, Arnac Pompadour (Madame de Pompadour’s castle, the Anglo-Arab stud farm and Race Course, Donzenac (esp. The old slate quarry), and many, many more. 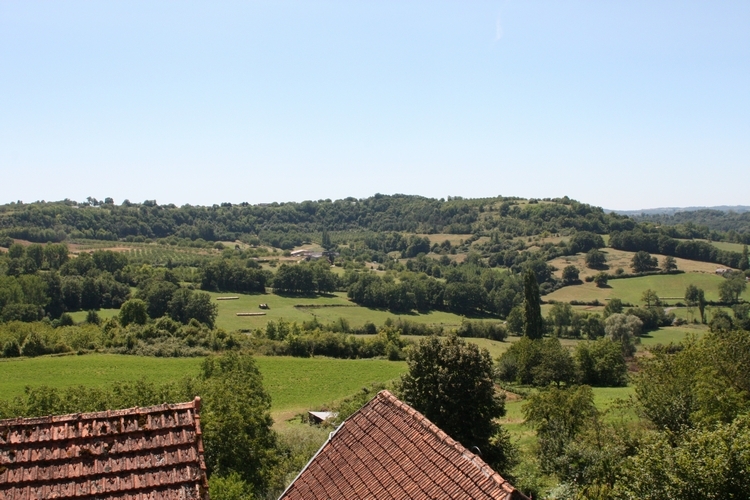 We are slap bang on the east border with the départment of Dordogne. Needless to say, plenty to see and do there too. 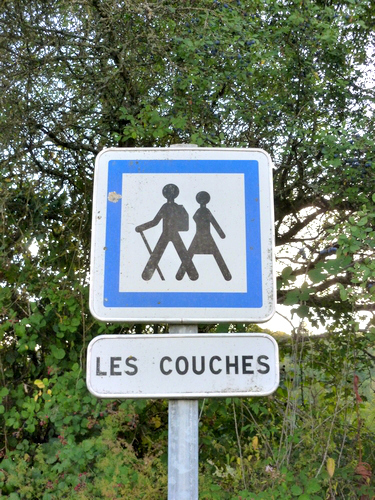 The caves of Lascaux near the village of Montignac with its cave paintings ( 17.000 y/o ). 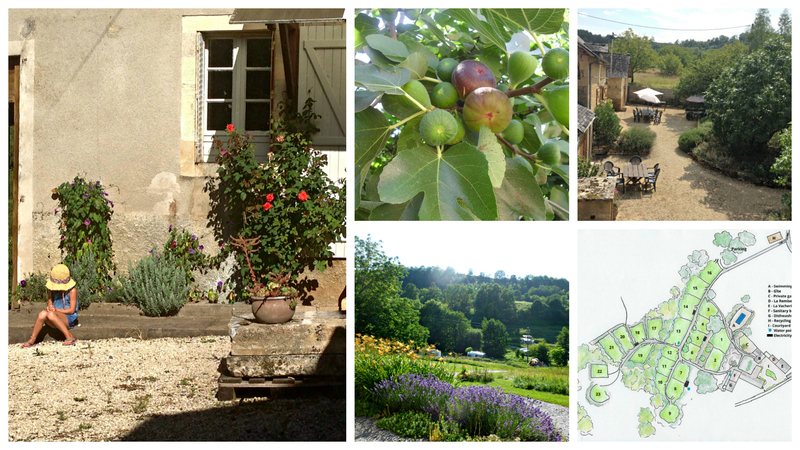 A bit further south a visit to Sarlat-la-Canéda is also worth a visit. 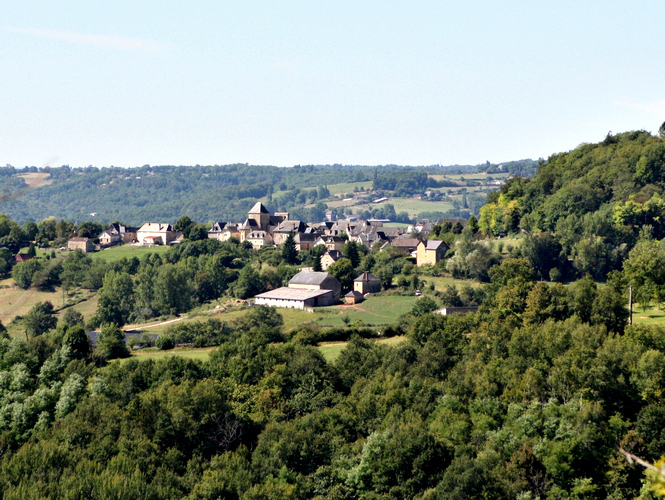 Just southeast from Sarlat and south of Brive is Rocamadour in the département Lot, a village perched on the rocks. Let’s just say Le Mas d’Ayen is the perfect base for you to discover this most stunning area.